Easy to use and affordable to own, New Hampshire Revised Statutes Annotated is the cornerstone of any New Hampshire research library. 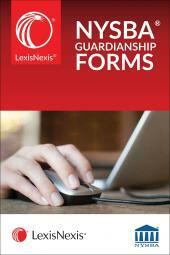 LexisNexis also provides a New Hampshire Advance Code Service (ACS) at affordable prices. 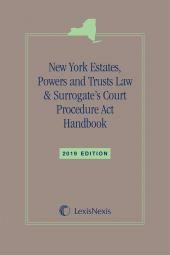 The ACS is published three times a year, providing annotations to the most current case law. Volume 5 T. 6-9 (ch. 91-124-A) Public Officers & Employees to Acquisition of Lands by U.S.